The Chateau Musar vines that were planted in the 1930s by Gaston Hochar, and are today maintained by his family, have been through more than their fair share of challenges. After all, when you’re trying to make wine in what has essentially been a war zone between 1968-1982, I’m sure it can be rather overwhelming. There have been two years they’ve been unable to produce a vintage because of unrest. That said, wine has been produced in Lebanon going back to the 8th century. and this one in particular is a new take on an older style. No oak has touched this sustainably grown blend of Cabernet Sauvignon, Cinsault and Syrah. On the eyes, it’s a medium transparent ruby with aromas of pomegranate, raspberries, and violets with crunchy pine, black pepper spice and tingling minerality. The palate is dry with medium plus acidity, ripe tannins with a small amount of grip and medium flavours of raspberry, black cherry, blackberry, currant, more purple flowers and savoury pepper spice. WSET Good plus, balanced and elegant, it was not heavy or overbearing. Perfect with meaty, spiced chili. 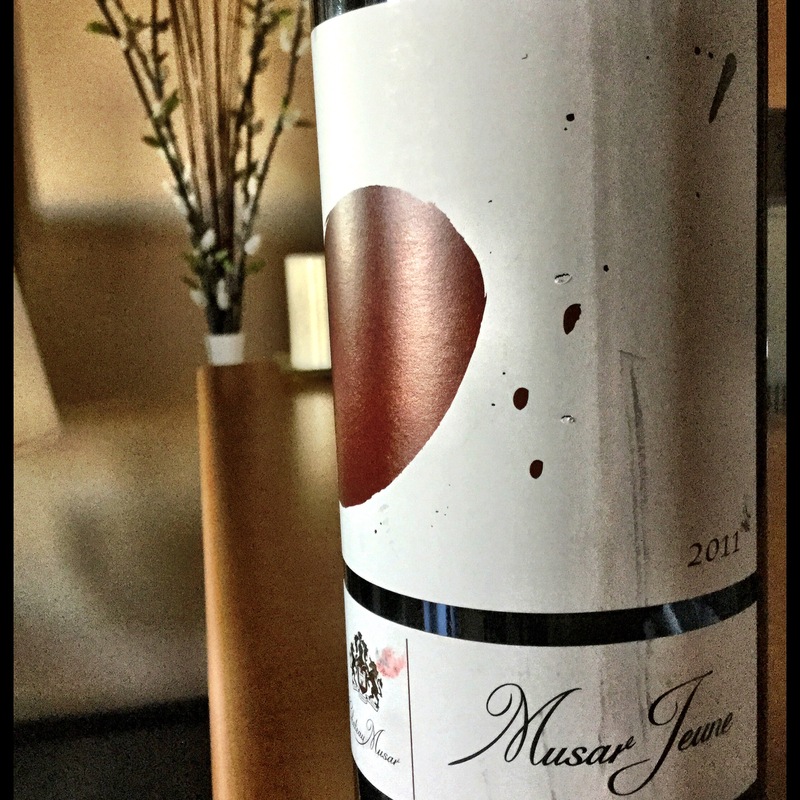 This entry was posted in Cabernet Sauvignon / Blends, Cinsault, Lebanon, RED, Shiraz / Syrah and tagged Bekka Valley, Cabernet Sauvignon, chateau musar, cinsault, Lebanon, musar jeune, red wine, syrah, unoaked. Bookmark the permalink.